An espresso bar gives a sophisticated vibe to any event. 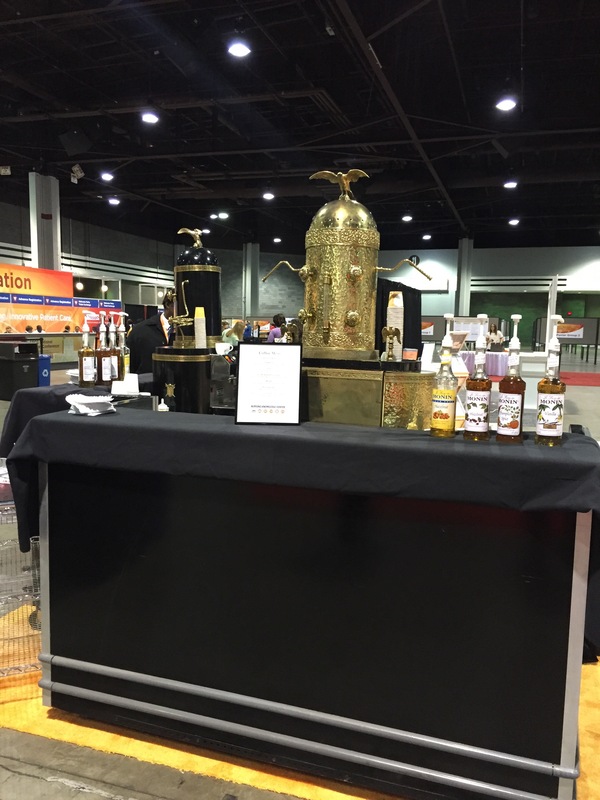 And Gourmet Cafes has been providing Atlanta with espresso catering for decades. 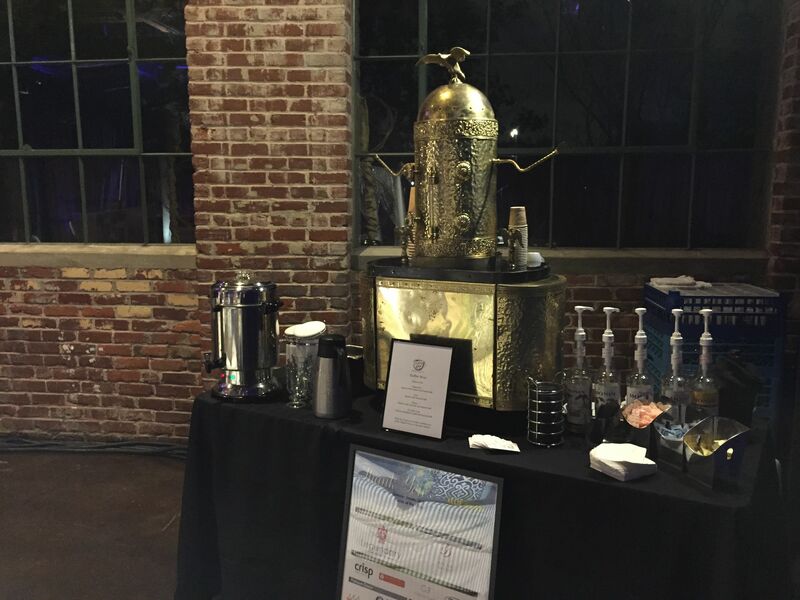 Our gorgeous Italian domed espresso machines add an elegant touch to any get-together, from a breakfast meeting to a trade show to a gala. Our trained baristas can serve up a full menu of espresso drinks to your guests. Guests can choose from espresso, cappuccino, lattes, and mochas. We can even make hot chocolate, perfect for kids or non-coffee drinkers! Our locally sourced coffee beans are from the same roaster used by some of Atlanta’s finest restaurants. Decaffeinated espresso is always offered as an option. Our attractive menu signs, customizable with your name or logo, help guests make their decisions. We always offer flavored syrups in both traditional and seasonal flavors, fresh whipped cream, chocolate shavings, and ground cinnamon to further replicate the coffeehouse experience. As part of our commitment to service, we are happy to create a custom beverage for your event or brand. 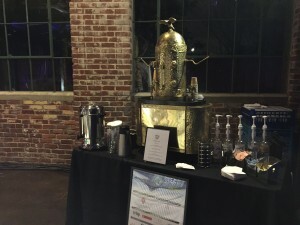 These special beverages are often the most popular choices at an event. We serve up our specialty coffee drinks in coffeehouse-style paper cups with sipper lids, but china can be provided upon request. We are always happy to accommodate custom coffee sleeves or logo stickers on our cups. Our espresso stations can be set up on a 6-foot table. Art Deco style carts, available for rent on request, offer a striking kiosk-style presentation.